Celebrate Labor Day Weekend in Lakeside! 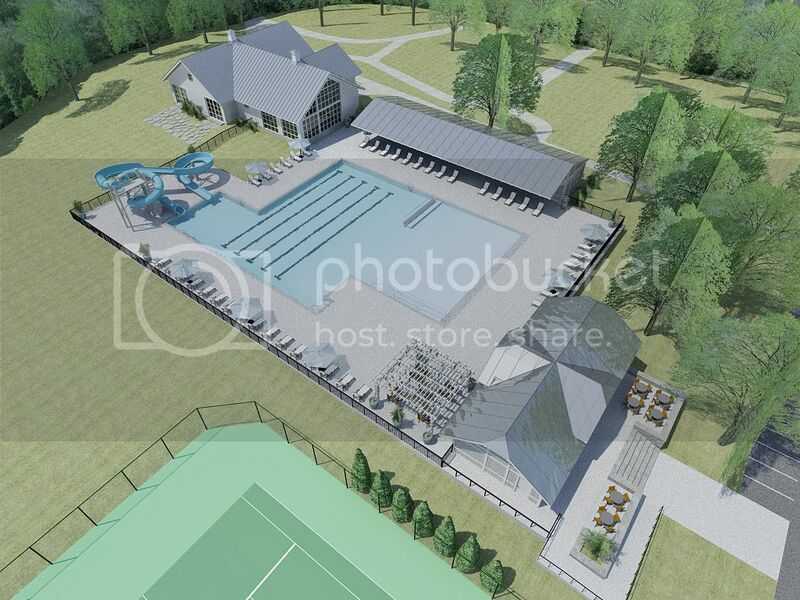 At 9:30 a.m. Saturday, Sept. 3, we will gather as a community in Hoover Audi­torium for an update on the Pool & Wellness Center and discuss the next steps in cre­ating Lakeside's master plan. This summer, we launched the Pool & Well­ness Campaign, raising funds to support the building of a new health and wellness facility. At the Community Forum, we will hear an up­date on the campaign and learn about how the entire community is getting in­volved, as well as the next steps relating to the timeline, wellness opportunities and programming. exten­sive and long-term. The next steps to creating the master plan will also be reviewed. Lakesiders are invited to gather for a Community-Wide Picnic from 11:30 a.m.-2 p.m. Saturday, Sept. 3, immediately following the Community Forum. The picnic will take place on Sixth Street, near the Williams Tennis Campus and the future site of the Pool & Wellness Center. The menu will include a shredded chicken sandwich or a serving of macaroni and cheese as the main dish and a choice of two side dishes, mango coleslaw, mixed bean salad or hot beans. The price is $12 for adults, $6 for children (ages 4-10) and children under 3 are free. There will also be activities for children and adults at the picnic, including a dunk tank, so bring along cash to participate. On Sunday, Sept. 4, a community-wide picture will be taken by a drone at 6:30 p.m. in Pavilion Circle, south of the Pavilion. Following the picture, a Summer Celebration will be held at 7 p.m. on the Pavilion East Deck. We will gather to celebrate this special community and how Lakeside has touched the lives of newcomers and families who have visited for generations. The event will include hymn singing, led by Michael Shirtz and accompanied by Jennifer Linville. Lakeside Chautauqua President/CEO Kevin Sibbring will also share reflections of the season. 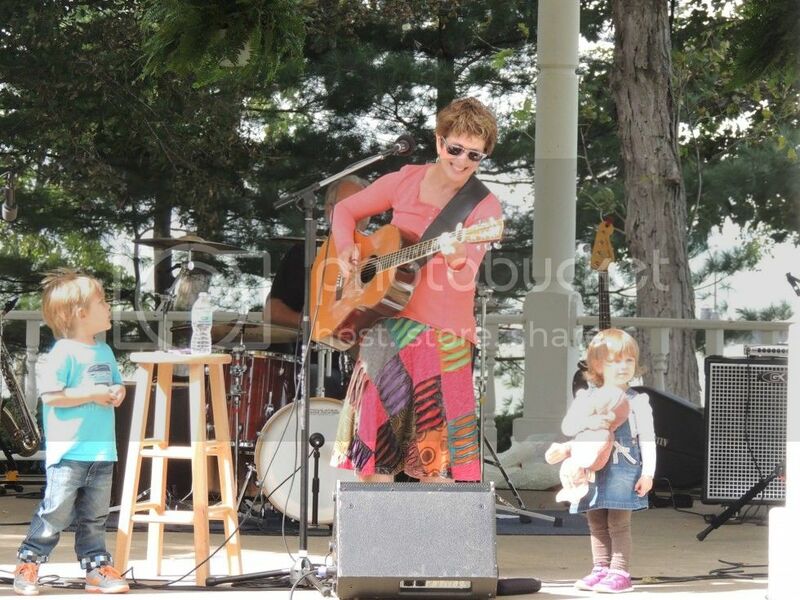 Lakeside will host a free Family Music Festival from 12-4 p.m. Saturday, Sept. 24 at the Steele Memorial Bandstand/Gazebo and Pavilion for Lakesiders of all ages. Live music will be played by Chip Richter, John Wilkie, Sarah Goslee Reed and friends. Each musician will play a session throughout the day and then join together for a finale performance from 3:45-4 p.m. Religion, in Christian tradition, is both personal and social holiness. There are many expressions of religion, and one's faith journey is not the same as another's faith journey. Each summer, Lakeside invites preachers from around the world to bring their message to our Sunday Hoover Community Worship Services at 10:30 a.m., while the Chautauqua Choir sings. Every preacher represents a different understanding of faith. We encourage them to share stories of their own faith journeys and lead our Faith for Living Hour at 9:15 a.m. Monday-Thursday in Orchestra Hall. Over the next six months, a team of community members will work together to help the Lakeside staff de­fine a comprehensive well­ness program that can be offered to residents and guests in 2017 and beyond. The team was assembled as a result of individuals who came forward at vari­ous small group gatherings held this summer to discuss the Pool & Wellness Cen­ter. Each expressed a desire to assist Lakeside by shar­ing their respective skill sets related to wellness and a passion for healthy living. Lakeside Chautauqua welcomes the Rev. 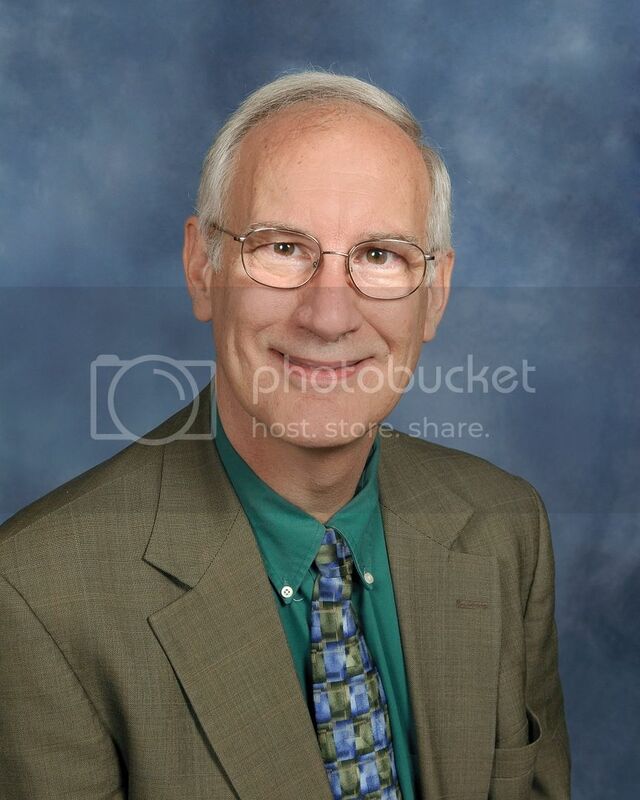 Steven Court as guest preacher on Sunday, Sept. 4. The Rev. Court is a pastor who received his call to ministry while serving as a volunteer youth leader. A native of Galion, Ohio, he was deeply influenced by and came to faith at St. Paul United Methodist Church (UMC). After being ordained, the Rev. Court began his ministry at the Allerton and Norton UMCs near Clinton, N.J. while in seminary. He later served St. John's UMC in Hope, N.J. before transferring to the East Ohio Conference in 1995. 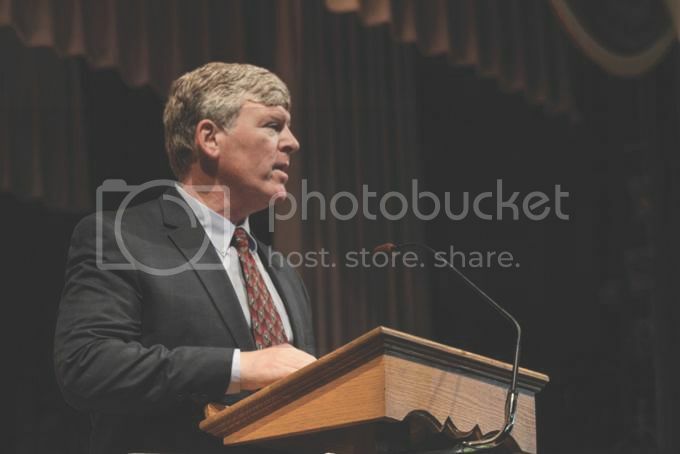 There, he served in Senecaville and Mount Ephraim UMCs for three years and then Strasburg UMC for nine years before being appointed to the cabinet in 2008. The Rev. 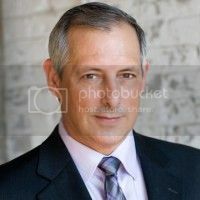 Court was then superintendent for the Southern Hills District until he was appointed to his current position as Director of Connectional Ministries in 2014. In his current job, the Rev. Court serves as a liaison to many conference boards, committees, commissions and tasks groups. Join Tony Buettner, Senior Vice President of Business Development at Blue Zones and nationally-renowned speaker, at 7 p.m. Friday, Sept. 2 in Hoover Auditorium to learn more about Blue Zones and how his research relates to Lakeside. Health and wellness are integral to Lakeside's mission of nurturing mind, body and spirit. A long, healthy life is no accident. It begins with good genes, but also depends on good habits. Experts say if you adopt the right lifestyle, chances are you may live up to a decade longer. Join "1964" ...The Tribute, to witness what has been called the most authentic and endearing Beatles tribute in the world, at 7:30 p.m. Saturday, Sept. 3 in Hoover Auditorium. Group members include Mark Benson, portraying John Lennon; Mac Ruffing, portraying Paul McCartney; Tom Wok as George Harrison; and Greg George as Ringo Starr. 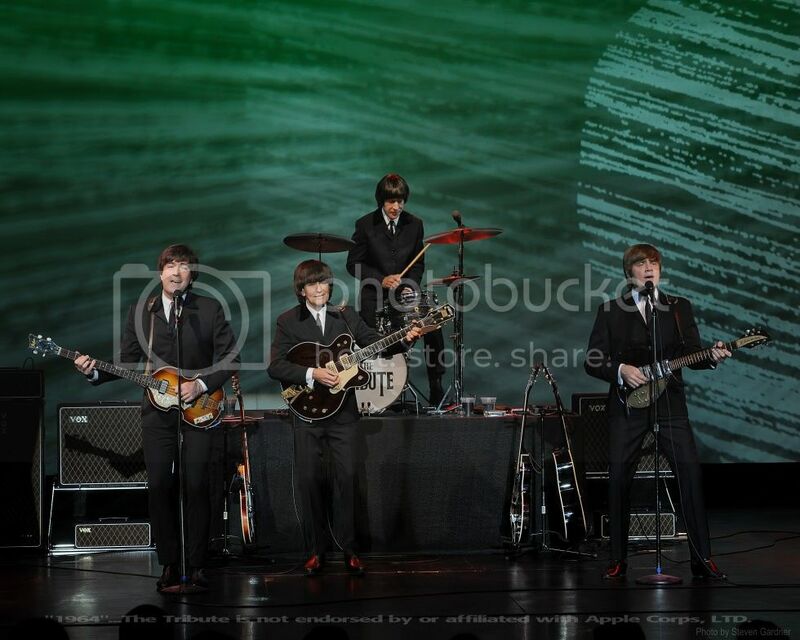 The band will take the audience on a journey through one of the most famous eras in rock 'n roll history, 1964. The Brass Band of the Western Reserve (BBWR) was established in 1997 with high musical standards and a lot of enthusiasm. The band consists of solely brass instruments, which attributes to its unique and dynamic sound. Membership includes music educators, students, accountants, attorneys, information technology specialists, pastors and truck drivers. Dr. Keith M. Wilkinson is the Director of the BBWR and has enjoyed playing such an integral part in the development of the ensemble. Join Matthew Ball for some classic ragtime and blues music from the 1920s-1940s. Ball is known as one of Michigan's premier blues and boogie-woogie pianists. 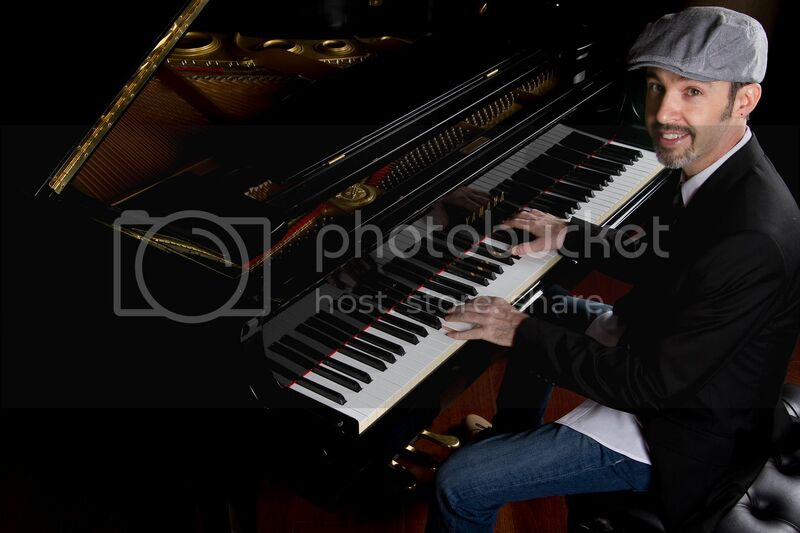 He likes to combine his piano play­ing with other musical arrangements, such as "Swanee River," "Over the Rainbow," "The Entertainer," "In the Mood," "Bumble Boogie" and more. Ball trained at Oakland University under the internationally-renowned classic pianist Flavio Varani. Ball holds degrees in music, history and law from Oakland University and the University of Detroit. With nine musicians working together as one team, The John Hampu Band will play classic rock music for all to enjoy. Several rock 'n roll artists and bands are featured in a unique, super-tribute fashion to honor the musicians and stars of the past. The group got their start at the request of a middle school teacher in 1995. A closing act was needed for an annual talent show, and the band was created by several Alliance-area faculty members and employees to honor that request. Many members of the Alliance City Schools' faculty have also performed with the band, as well as several parents of middle school students. The Labor Day Weekend Sailing Race will take place at 9 a.m. Saturday, Sept. 3, weather permitting. There will be two sailboat classes, 22' and above and 30' and above. This is a displacement boating event. Therefore, boats are required to have keels and a Performance Handicap Racing Fleet (PHRF) rating. Saturday, Sept. 3: 9 a.m.-9 p.m.
Sunday, Sept. 4: 12-9 p.m.
Monday, Sept. 5: 9 a.m.-5 p.m.
Saturday, Sept. 3: 9 a.m.-12 p.m.
Saturday, Sept. 3: 10 a.m.-9 p.m.
Monday, Sept. 5: 10 a.m.-5 p.m.
Saturday, Sept. 3: 10 a.m.-1 p.m.
Sunday, Sept. 4: 12-5 p.m.
Saturday, Sept. 3: 12-1 p.m.
Sunday, Sept. 4: 12-3 p.m.
Saturday, Sept. 3: 8 a.m.-4 p.m.
Sunday, Sept. 4: 12-4 p.m.
Monday, Sept. 5: 8 a.m.-1 p.m. Items for the sale include housewares, linens, furniture and lawn equipment. Deliver donations to the Heritage Society Archives porch, located at 324 W. Third St., or call Carol Morgan for pick up at (419) 798-5217. Our youngest Lakesiders have the opportunity to join the Pool & Wellness Campaign by offering lemonade to the community. There will be 10 lemonade kits available for young Lakesiders to set up their very own lemonade stand which will include: lemonade mix, a wooden spoon for mixing, cups, napkins, a coin bank, pitcher, a Pool & Wellness sign and thank you slips to write special notes. This forum is designed to facilitate a free exchange of information and opinions on international events and their impact on the U.S., as well as the effect of domestic events on the rest of the world. Historic Preservation & Design Review Board (HP&DRB) meetings are held at 9 a.m. Saturdays from March-October at the Train Station, unless otherwise noted. Items that will be accepted include, all types of paint, aerosol cans, paint-related materials, motor oil, all household batteries, hand-held propane tanks, antifreeze, fluorescent and compact fluorescent bulbs, household cleaners and pesticides. 9:30 a.m. 161 Walnut Ave. The Lakeside Women's Club, located at 161 Walnut Ave., hosts a Children's Story Time on Saturday mornings for children ages 4-10. Younger children should be accompanied by an adult. At 9:30 p.m., or dusk, fireworks will offer a spectacular finale to the day. This year, a barge will be used to launch the fireworks. Please watch for signs at the Pavilion about dock closure for the day. Bring your family and friends to make some free patriotic crafts as you enjoy the music at the Pavilion and Gazebo. 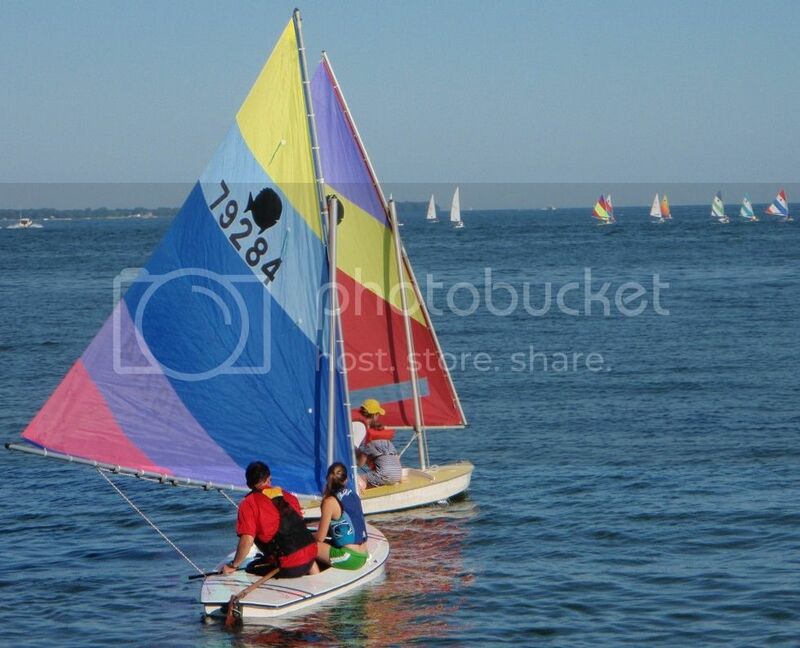 The Lakeside Sailing Center (LSC) and members of the Society of Old Salts (S.O.S) offer free Sunfish sailboat rides for ages 5-10. Tickets are $8 for adults and $5 for children, age 12 & under. Purchase of a ticket also includes free admission to the Orchestra Hall movie, "Me Before You" (PG-13), at 7 p.m. that evening. Tickets for the movie are also available separately for $7. Registration includes lunch on Friday and Saturday. Space is limited. Three (3) nights of lodging are available for an additional fee at the Fountain Inn. To register, complete the 2016 Lakeside Quilt Retreat Registration Form. All are invited to hear author Patrick O'Keeffe provide details on the county's exciting history, along with a sneak peek at some of the book's featured photos. Registration includes the workshop, meals and accommodations. The workshop runs from 3 p.m. Tuesday to early afternoon Thursday. To register, complete the 2016 Lakeside Photography Workshop Registration Form. Registration for the Ohio Ornithological Society's Rally for Rails event and Annual Banquet (October 1-2) will be available soon at www.ohiobirds.org. This event will include a variety of arts & crafts vendors, food, live entertainment and numerous community and recreational activities, such as tours of the lighthouse, children's crafts, Farmers' Market, pumpkin-decorating contest, shuffleboard and miniature golf. Register online at www.steinhospice.org by Monday, Oct. 3. Pre-registration is $20 and same-day registration will be held from 8-9 a.m. in front of the Lakeside Chautauqua Administration Office for $25. 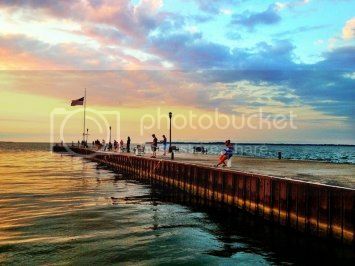 Lakesiders of all ages are invited to submit photos to be featured in the 2017 Calendar of Events brochure, as well as on Lakeside's social media pages, website, blog, Lakesider newspaper, advertisements, etc. The deadline for submission is Saturday, Oct. 1. The limit is five photos per photographer. Read full contest rules to enter. Lakeside Chautauqua offers reduced rate Chautauqua from Sept. 2-5, 2016. Reduced rate passes are $13.75 for adults and $8.75 for youth (ages 12-18). To park on the grounds, a Daily Auto Pass is required for $10.50 per day. Parking is also available at the South Gate Parking Lot for $5 per day. 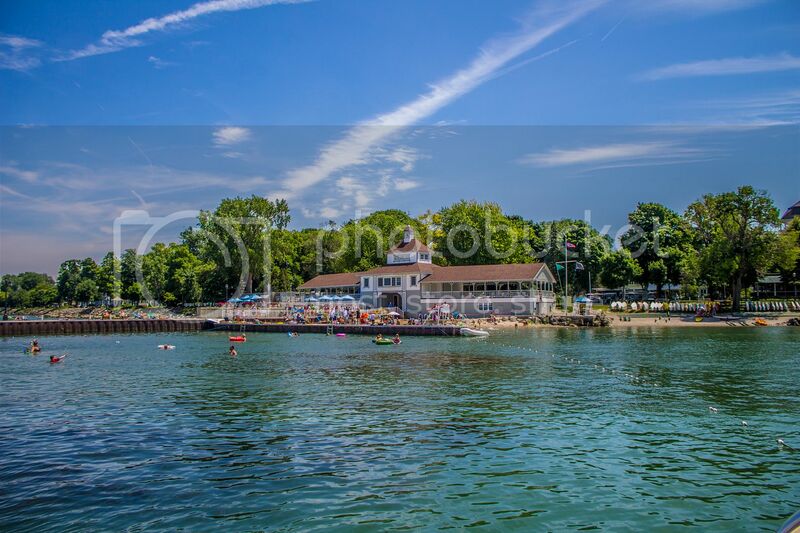 For more information, view the Admission & Chautauqua Fee Schedule at www.lakesideohio.com/passes. This year-round position with part-time hours (possibly working from home) will start in January and require 40 hours onsite per week during the summer. Experience or a college degree in Health & Wellness or Recreation Management is preferred. If interested, contact John Mann at employment@lakesideohio.com or (419) 798-4461, ext. 252. As a gated community, Lakeside Chautauqua values the safety and health & wellness of our guests and residents. View the updated Rules & Regulations . Immediate openings are available for both full- and part-time housekeepers for all shifts at the Fountain Inn and Hotel Lakeside. 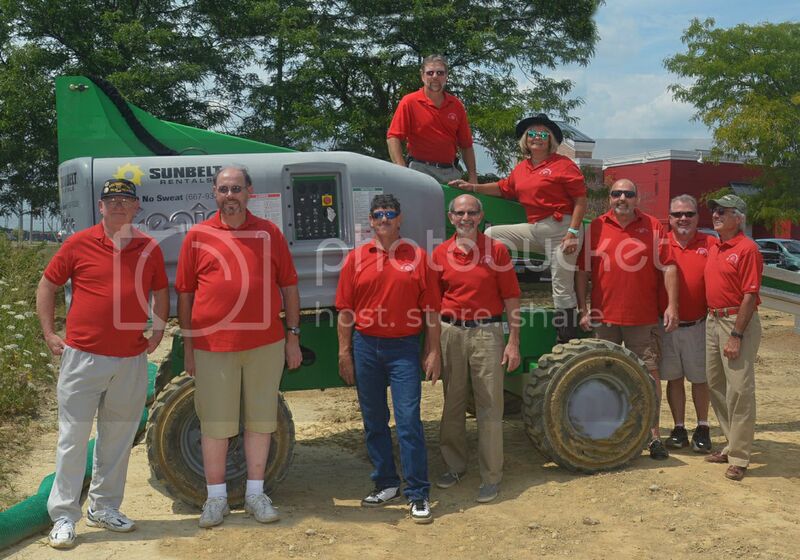 employment@lakesideohio.com or (419) 798-4461, ext. 252. Looking for an internship next summer? Join the 2017 Lakeside Leadership Academy (LLA) summer internship program. The LLA offers a competitive internship compensation, including a seasonal stipend, housing and a complimentary Season Chautauqua Pass and Parking Pass to take part in all Lakeside has to offer. Internship opportunities are available in Accounting/IT, Advancement/Communications, Conference & Event Planning, Educational Programming, Graphic Design/Photography, Guest Services, Hospitality Management, Landscape Management, Marketing/Digital Communications, Print/Visual Communications, Religious Life Programming and Youth Education/Music. Submit a cover letter, resume and three references to internships@lakesideohio.com. Orchestra Hall enjoys the distinction of being the only movie theater on the Marblehead Peninsula, as well as in all of Ottawa County. Enjoy the air-conditioned comfort of the theater.